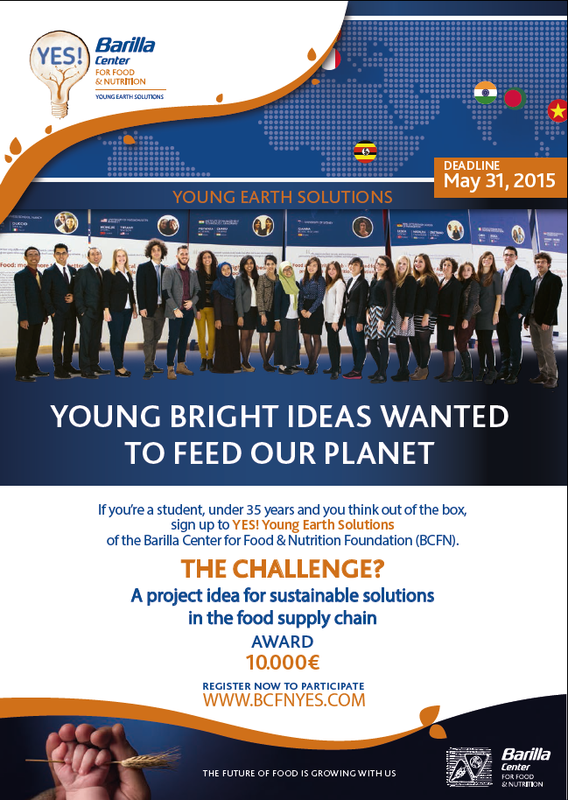 Sustainable solutions in the supply chain could be worth €10,000! The Barilla Center for Food and Nutrition is a food think tank based in Milan. Their Young Earth Solutions! student contest is open and they are looking for project ideas that make our food system more sustainable. See this article from the Food Tank for more details.